The prosthodontist examines and diagnoses disabilities caused by loss of teeth and supporting structures. They formulate and execute treatment plans for the construction of corrective prostheses to restore proper function and esthetics of the mouth, face, and jaw. Prosthodontists are highly trained in esthetics and full mouth rehabilitation. 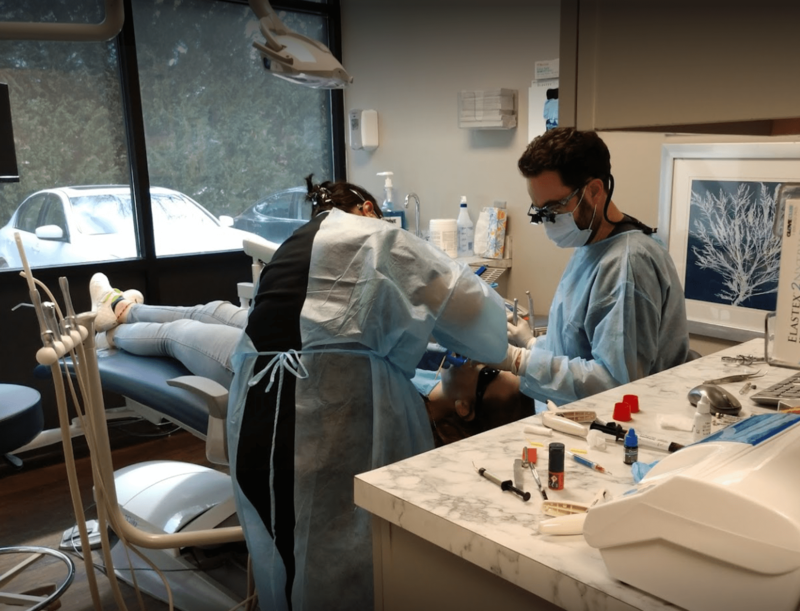 Their specialty is to give you the beautiful, natural smile that you deserve. 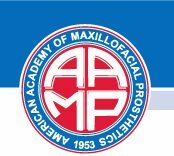 Please read our Prosthodontics page to find out why you should see a prosthodontist. An endodontists examine patients and interpret radiographs and pulp tests to determine pulp vitality and periapical tissue condition. They evaluate their findings and prescribe a method of treatment to prevent loss of teeth.